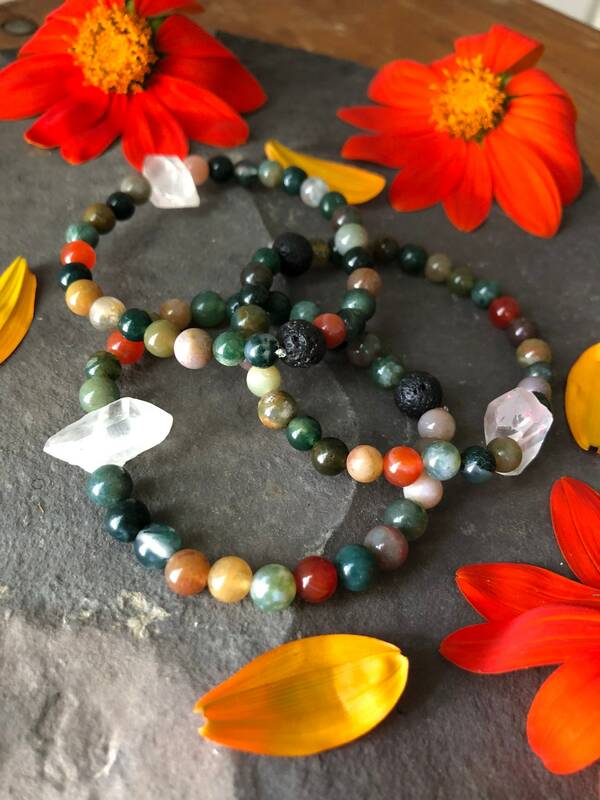 I created these Energy bracelets as a go to source to boost specific energies to help you through life. 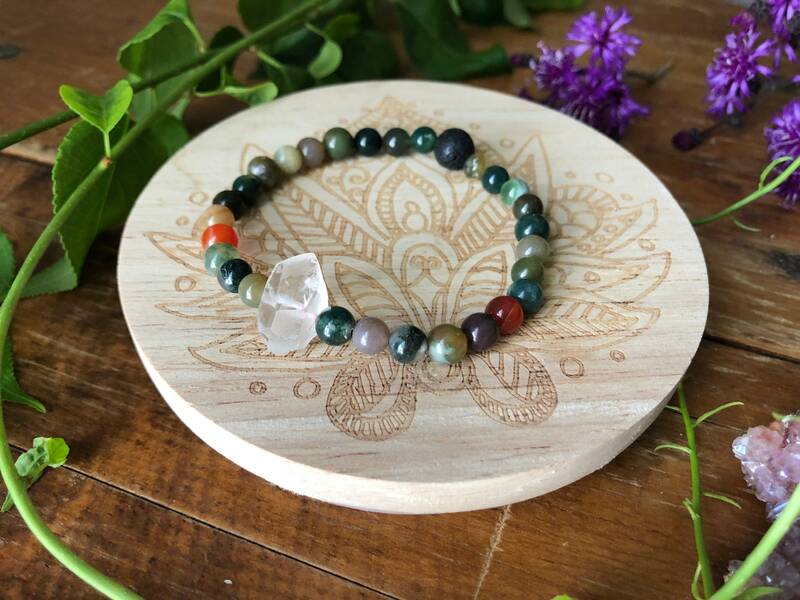 Sturdy stretch genuine gemstone energy bracelet that can be worn anywhere and holds up during any activity including water. 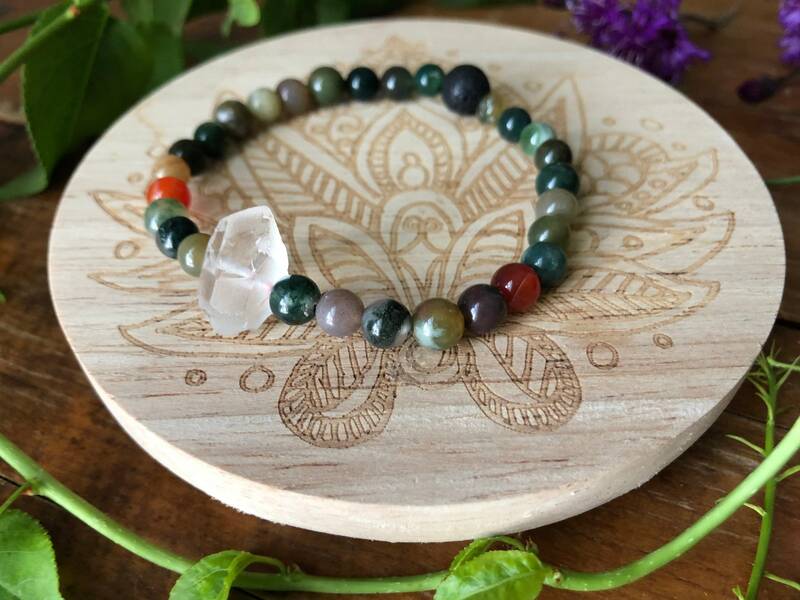 🤗 Genuine Jasper is the nurturer, the healer and the spirit stone of courage and wisdom. 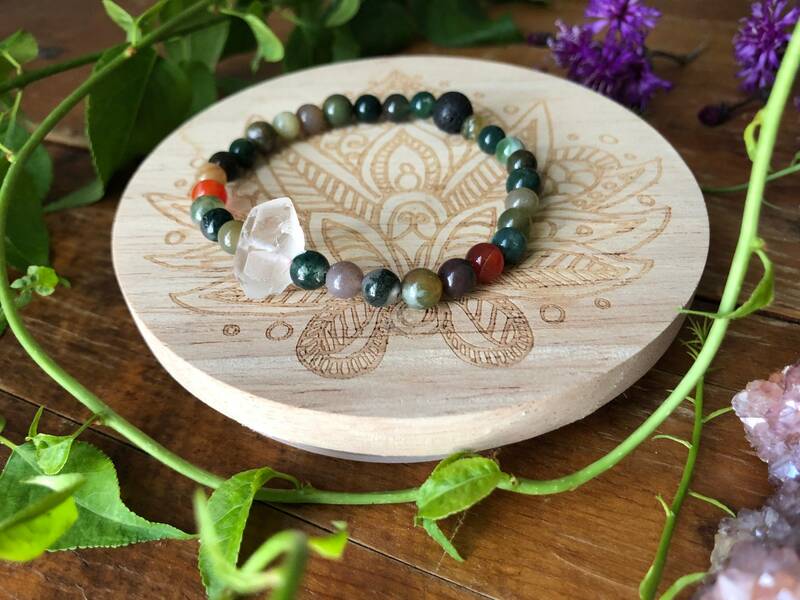 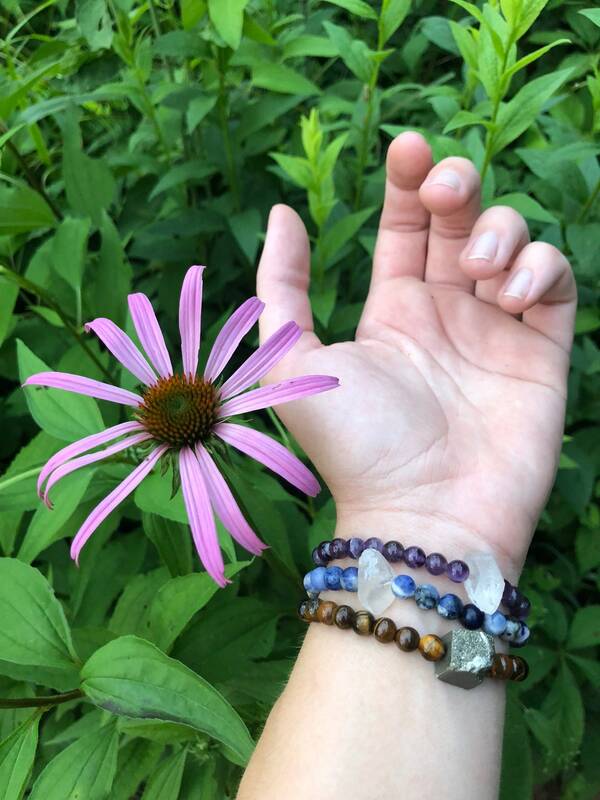 They all carry a strong connection to the Earth’s energy, making the jasper healing properties very beneficial for grounding, stability and strength. 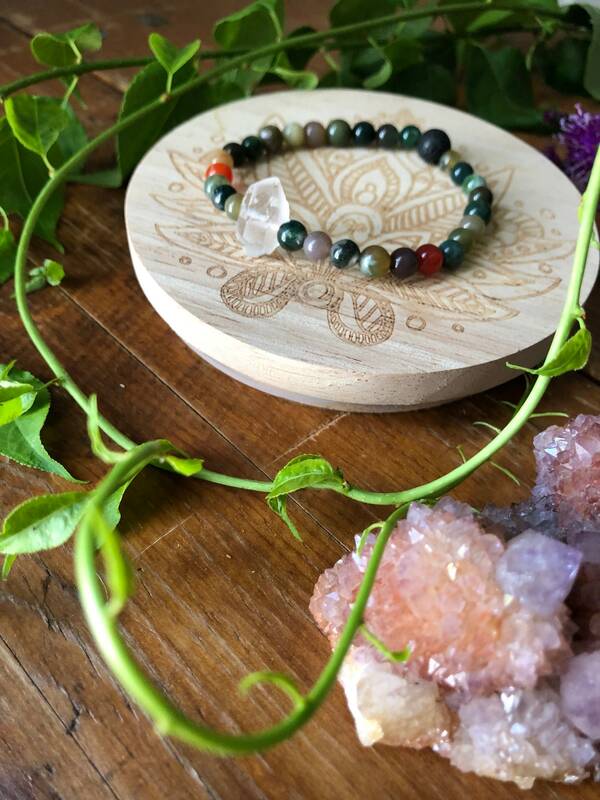 DIFFUSER a black lava bead is placed directly across from the crystal. 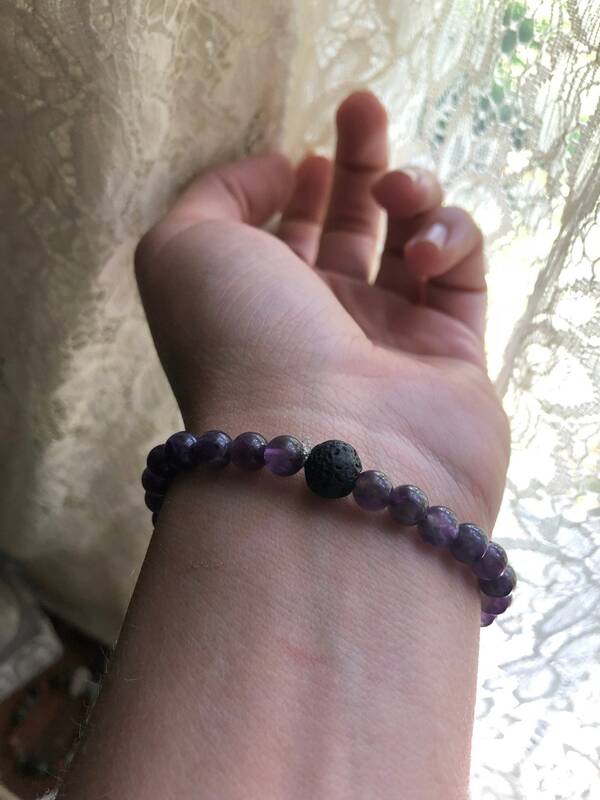 It can be used as an essential oil or perfume diffuser. 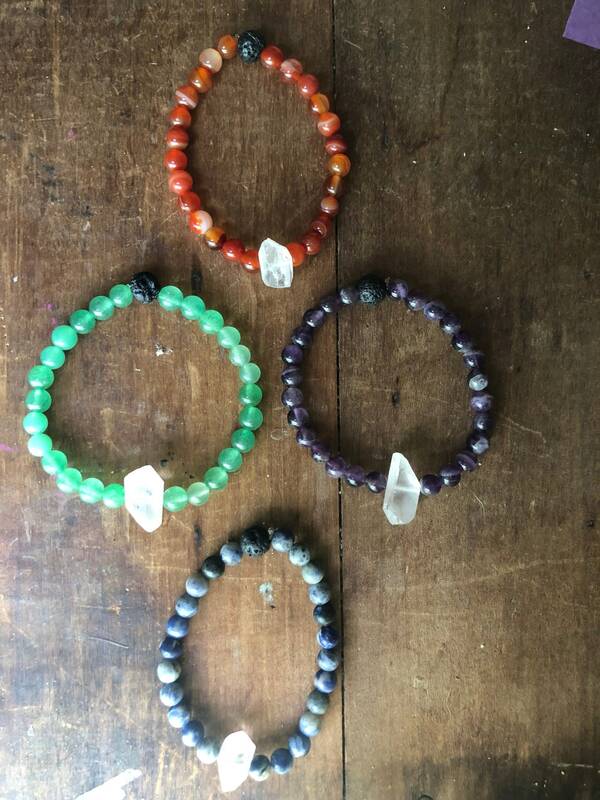 Check out the other gemstone bracelets or stack a few from this collection.